Affiliate marketing is an exceptional method of monetizing your blog. 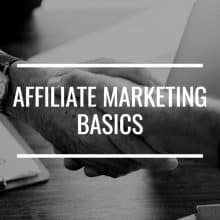 In today’s article, learn affiliate marketing basics: what affiliate marketing is, how it works, and the fundamentals you need to get started. Affiliate marketing is a great way to monetize your blog. However, it’s too easy to buy into so-called “get-rich-quick” schemes aimed at both bloggers and business owners who don’t know much about affiliate marketing. Today’s article goes into affiliate marketing basics—what it is, how it works, and how to go about finding an affiliate program so you can monetize your blog scam-free. Quite simply, affiliate marketing involves promoting a product or service from a merchant and earning a commission for it. You can earn a commission by getting a percentage of the resulting sale, commission per lead (no purchase necessary, just a sign-up with an email address), or a fixed amount for every free trial sign-up. There are plenty of benefits of affiliate marketing, but there are also a number of drawbacks. Read these carefully so you can make an informed decision about whether or not to pursue affiliate marketing as a monetization tool. Low startup costs. The costs involved are the costs of putting up a website. No need to create own products or learn how to dropship. Because you’re not the one making the products or providing the service, you can start selling as soon as you create your website. Learn skills you can use if you do want to sell products in the future. If you do want to venture into selling your own products one day, affiliate marketing is an awesome launchpad for that. Potential for passive income. Set up an affiliate program once and continue making commissions as long as you’re an affiliate. Control over which products you want to promote. 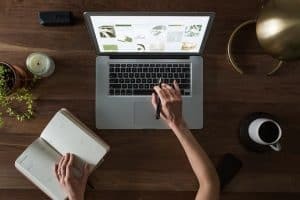 Unlike selling advertising spaces on your blog, affiliate marketing allows you to pick and choose which products you want to promote on your blog. No control over the affiliate program. The merchant may decide to drop commission rates suddenly. Worse, the merchant may decide to just close their affiliate program and not pay you your commissions. Either way, you’re at the mercy of their rules. Potential for competitors cutting into your commissions. The degree of competition depends on the niche you’re in, but when you have a highly coveted product, you risk being chased out of the game by more skilled and talented affiliate marketers. Bad products or services can ruin your reputation. If you end up promoting a product or service that turns out to be a dud, it tarnishes not only the merchant’s reputation but your own. You might not recover from that right away. There are three basic players in affiliate marketing: the merchant, the publisher (that’s you! ), and the customer. The merchant or advertiser sells the products or services. 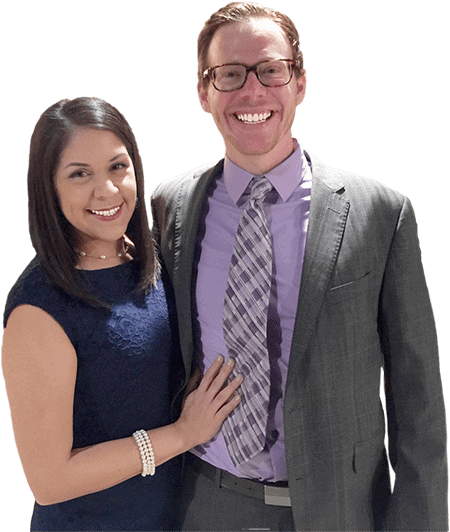 Their objective is to maximize leads and/or sales. 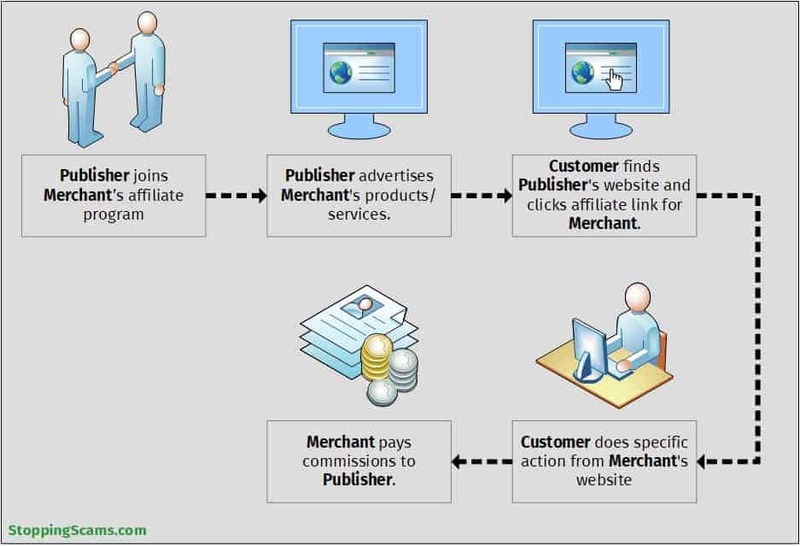 The publisher or affiliate promotes the merchants’ products or services to monetize their website traffic. The customer browses the publisher’s website, sees the merchants’ products or services, and potentially buys them. Publisher joins Merchant’s affiliate program. Customer browses the internet looking for products/services that Merchant offers. Customer finds Publisher’s website and clicks affiliate link for Merchant. The affiliate link drops a cookie on Customer’s browser. Customer does specific action from Merchant’s website (e.g., fills out lead capture form, signs up for free trial, or buys products/services). When Customer’s action is completed, a tracking pixel on Merchant’s site matches up with the cookie on Customer’s browser. 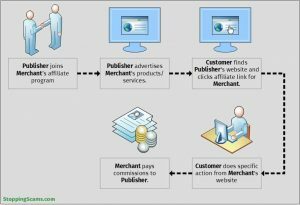 At the end of each payment period, Merchant pays commissions to Publisher. Sometimes, another player is involved, namely, the affiliate network. 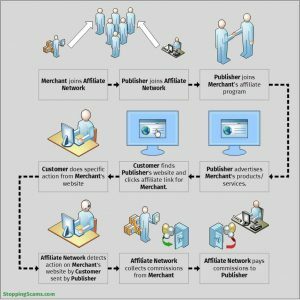 The affiliate network provides a platform for merchants and publishers to connect. Affiliate Network logs tracking pixel and cookie match implying that Publisher sent Customer to Merchant’s website. Affiliate Network provides reports to both Publisher and Merchant. At the end of each payment period, Affiliate Network collects commissions from Merchant and gives it to Publisher. Now that you know what affiliate marketing is and how it works, we can now go deeper into the process and know how you can start affiliate marketing on your blog. If you want to be an ethical affiliate marketer (i.e., you want to provide value to your readers and not just sell them anything that pays you a commission), there are lots of ways to go about it. Whichever approach you take, be aware that it takes time and money to research the best products to promote to your readers. You don’t want to promote products that you know nothing about or haven’t used once. 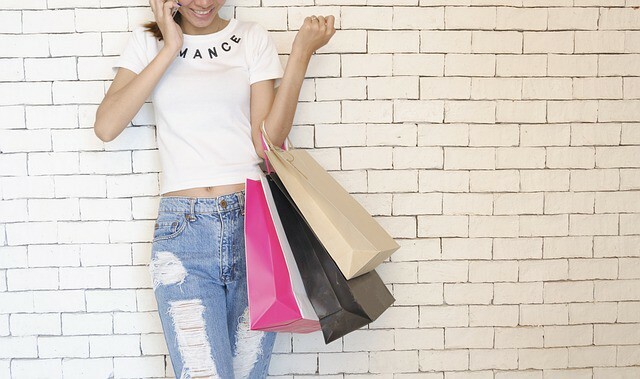 Here are 3 ways to find products to promote. 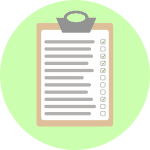 Make a list of products and services that you like and are already using and check if they have affiliate programs. Products and services that you already know about and like using are the best ones to promote on your blog. 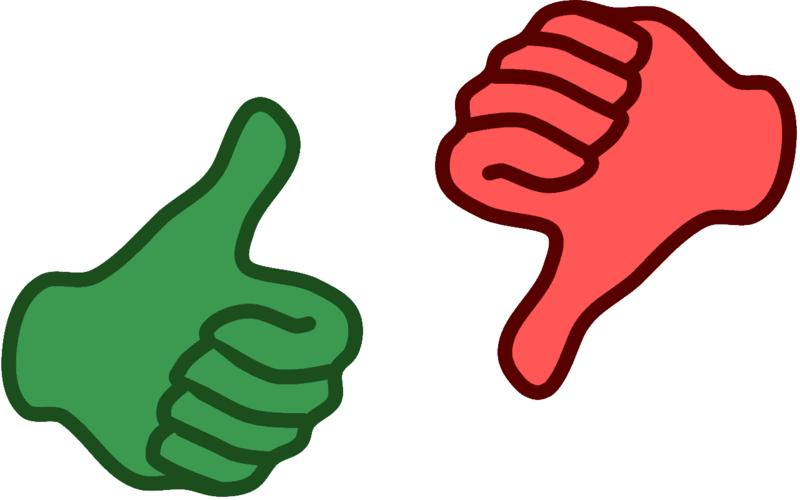 You’ll feel better recommending products that you’ve thoroughly tested and had a good experience with. Alternatively, you can do a Google search for “affiliate program” + [product/service name]. If you still can’t pull up anything, email or contact the merchant and ask. Research products and services that are promoted by or even offered by the influencers in your niche. Find out which products and services seem to be promoted frequently on prominent blogs in your niche and check if you like these as well. This will involve time and probably some money investment so you can do your research properly. Once you’ve thoroughly tested the product or service and decide that it’s indeed valuable to your readers, that’s the time you apply to their affiliate program. If the product or service is being offered by influencers themselves, email the influencer directly. It helps if you’ve already established a prior relationship with them. Use affiliate networks to find products. If you don’t have any direct experience with products or services in your niche that could help your readers, you can often find good products on affiliate networks. This would involve a greater investment in time and money as you find a really good product to promote. You may not have a relationship with the merchant prior to this, so you don’t really have an idea of the quality of their products or services. Plus you want to protect your reputation and credibility. Thus, you do need to invest some time and money when going this route. Our very own Danyon has previously written about how to find affiliate programs in ClickBank specifically, so you might want to check that out for step-by-step instructions. 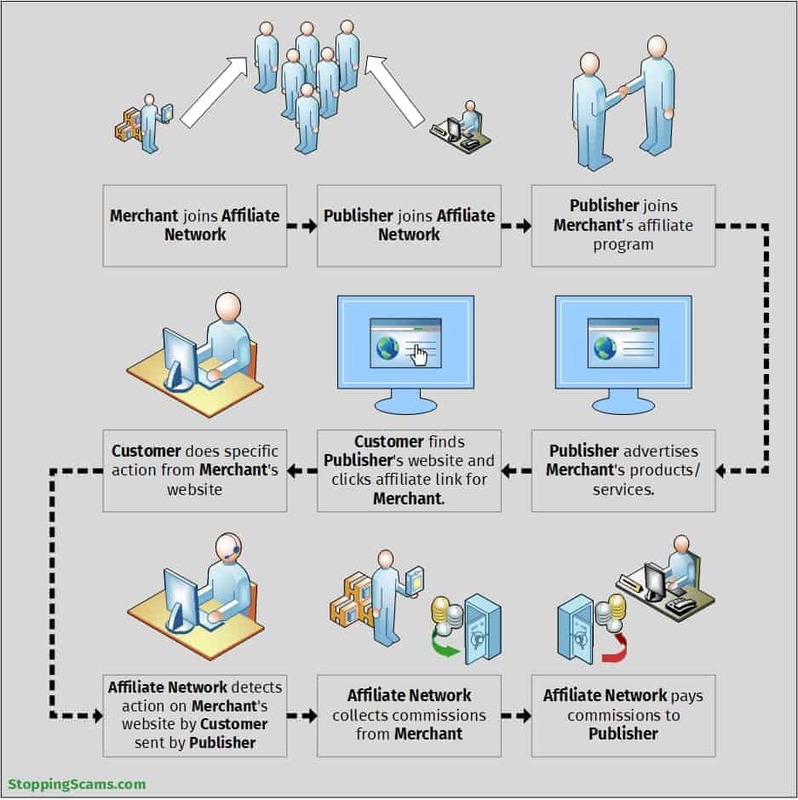 There are plenty of merchants who offer affiliate programs for their products and services. Similarly, there are plenty of affiliate networks working with numerous merchants offering affiliate programs. But just because there are plenty to choose from doesn’t mean you should promote just any product with an affiliate program. Am I already using this product? If not, is this product something that I’m willing to use? Products and services related to your niche that have solved your problems are more likely to entice your readers to become customers. Will my readers benefit from using this product? If your readers don’t find the product valuable or at least helpful to them in some way, they won’t buy it. That’s all there is to it. Is the buying process simple? Choose products that don’t have a lengthy or intricate checkout process. The point is to make your readers’ lives easier, not more difficult. Does the merchant have good customer support? 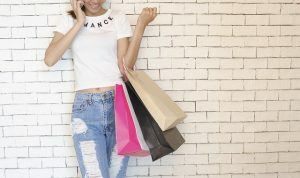 You want to be able to assure your readers that if they have any issues or complaints about the product or service, the merchant would be able to assist them and provide refunds if needed. Is the commission worth the effort? The first thing one normally thinks about when you think of commissions is how much you’ll get per conversion; the percentage per sale or the fixed amount per lead, for example. But you also need to consider the conversion rate; that is, how often customers who click on your affiliate link actually buy the product. For example, given a product that gives you $100 commission per sale, if only a single customer buys the product for every 100 customers who click on the affiliate link, then you only get $100 commission. By contrast, if you have a product that only gives you $10 commission per sale, but 15 customers buy the product for every 100 customers who click on the affiliate link, then you get $150 commission. The difference might not seem to be very large, but think of the conversion rate as how “sellable” the product is. You’ll have much better chances at success if you select products that customers that actually want to buy. Will this product/service help build a lasting relationship with my audience while providing me decent revenue? 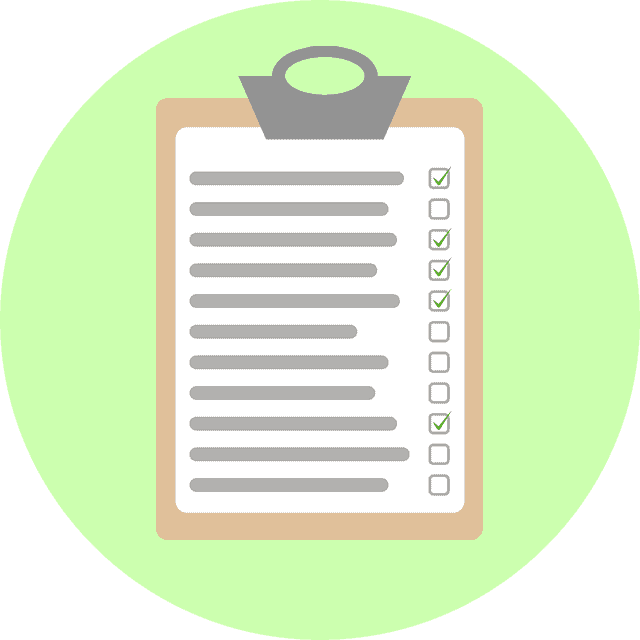 Whether you plan to sign up as an affiliate directly with a merchant or through an affiliate network, you’ll have to apply and provide information before you’re approved to be a publisher. Regular high-quality content posted on your blog. Merchants want to be assured that you’re keeping your site updated and that you’re determined enough to write regular content to promote their product/service. Email list with at least 500 subscribers. You have to have enough regular and engaged followers to pitch products to. Business contact information. This is normally required for tax and reporting purposes. If you don’t want to give out your home address and personal contact information (which is wise), you can get a virtual business address. Here’s a useful article with details. A bank account where commissions will be sent. Again, it might be wise to open a separate bank account where your affiliate commissions should be paid. In turn, you can expect to receive some things from the merchant, the most important of which is the affiliate link. Take note that you need to add a nofollow attribute to the URL (previously discussed here) so you won’t be penalized by Google. Affiliate marketing involves promoting a product or service from a merchant and earning a commission for it. No need to create own products or learn how to dropship. Learn skills you can use if you do want to sell products in the future. Control over which products you want to promote. No control over the affiliate program. Potential for competitors cutting into your commissions. Bad products or services can ruin your reputation. The affiliate product/service that you promote should help build a lasting relationship with your audience while providing decent revenue. Regular high-quality content posted on your blog. Email list with at least 500 subscribers. A bank account where commissions will be sent. Hopefully, you’ve learned enough about the basics to start pursuing affiliate marketing. But before you set off on your way to monetize your blog, here are some more reminders. These 3 values are key to your success as an affiliate marketer. Honesty. First of all, let people know that you stand to earn a commission when they complete an action or purchase on the merchant’s website. Aside from abiding by the law, you’re also stressing that you’re a transparent person, worthy of trust. Plus, it implies that you’re willing to stake your reputation for the product, so it must be worth looking into. This may backfire if in case the product your promoting turns out to be a dud or if the merchant lowers the quality, but in case that happens, be ready and willing to withdraw your support. Usefulness. The product you promote must be something that is useful for your readers, otherwise, this is a pointless endeavor. If your readers don’t find your affiliate product useful, they won’t buy it. They might not even click your affiliate link. If none of your readers are buying or even interested, you might lose your publisher status and the merchant might not work with you again. Relevance. You might be transparent about your affiliate offers, and the product you’re promoting may be valuable. But if the product isn’t relevant to your blog topic, it isn’t relevant to your audience and you’ll have trouble getting your audience to click on your affiliate link. Have you already started affiliate marketing on your blog, or are you still studying? Did this article help you? Do you have any questions? Talk to me in the comments! I find your explanation very helpful. I am a beginning blogger and want to start monetizing my site through affiliate marketing. I am yet to change my site from premium to business blog on word press server so that I can use the blog to starting promoting products that I like and can trust. I have three eBooks I would be selling on my site and would be happy to learn from you as well.